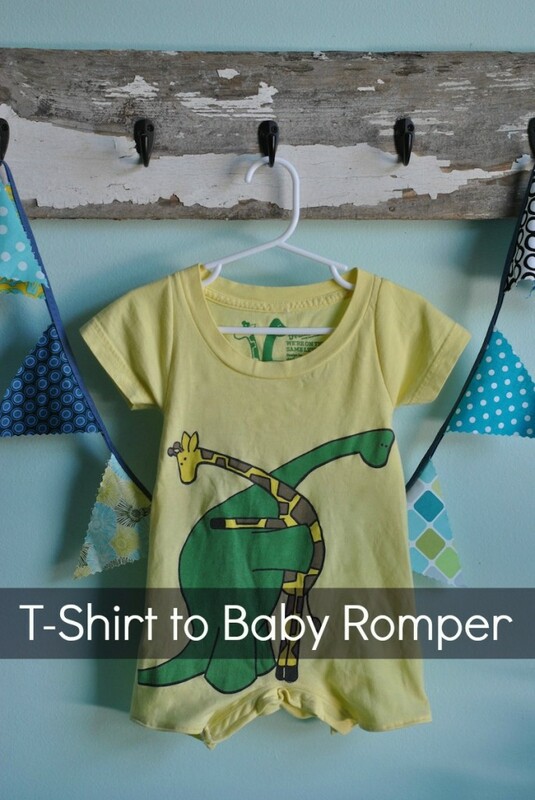 When my friend Raeanna asked me if I'd sew a project for Romper Week, I thought this would be the perfect motivation to do some sewing projects for fun and experiment with simple clothing patterns. The project I chose, is about as simple as it gets! Click here to check out how I did it. To see the full project, please head over to my other blog Craft Buds! 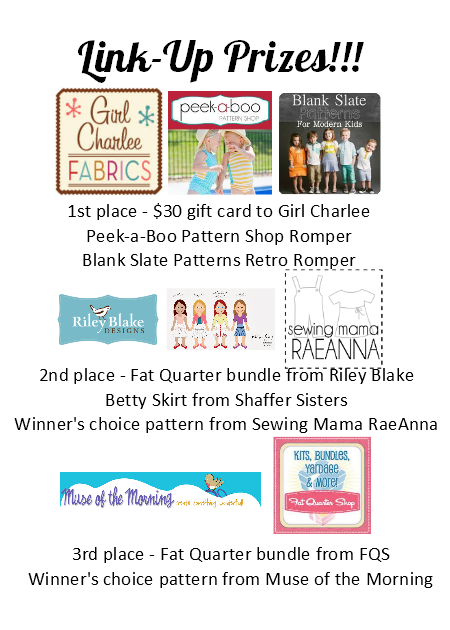 For your chance to win one of several fabulous prize packs, you can link up your romper sewing project to the inLinkz collection below! We will begin voting June 21st through the 28th and the top three entries to the link party will walk away with an awesome prize!